Previous message (by thread): [Spacetalk] NASA & The Great American Teach-In, November 17, 2016! Today, in America, we celebrate Veterans Day…I hope we will all take a few minutes to honor those who gave so much to preserve our freedom…I would also like to extend it to Veterans all over the world who have given so much for their countries…as I travel to many countries I am always aware of the patriotism displayed in each country and sometimes I wish the US would have the same as we seem to struggle internally with so much discontentment, which I really don’t see any where else…please remember to say thanks to anyone you see in uniform and let them know we appreciate what they do to keep us free…. 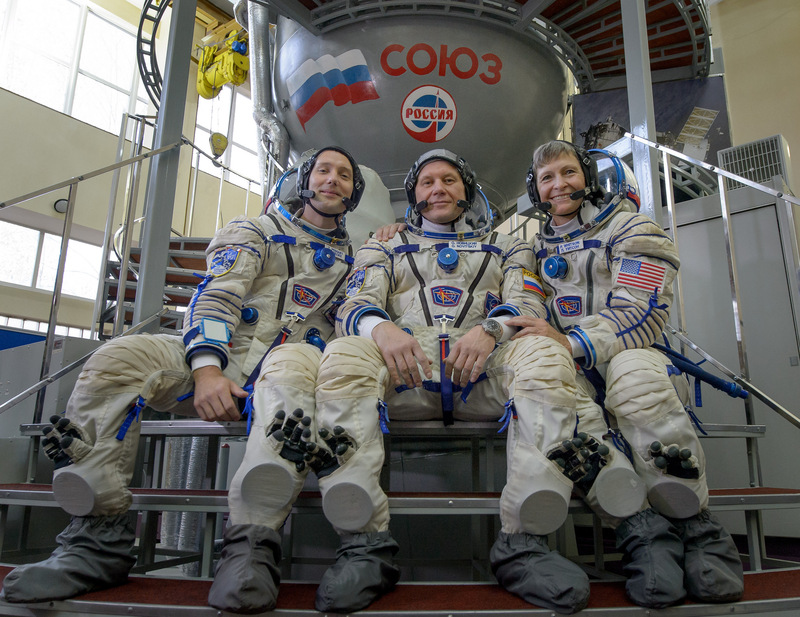 Astronauts Thomas Pesquet of ESA (European Space Agency), Oleg Novitskiy of the Russian space agency Roscosmos, and Peggy Whitson of NASA pose for a group photo ahead of their final qualification exams, Tuesday, Oct. 25, 2016, at the Gagarin Cosmonaut Training Center in Star City, Russia. The primary science goal of Cyclone Global Navigation Satellite System (CYGNSS) is to better understand how and why winds in hurricanes intensify. 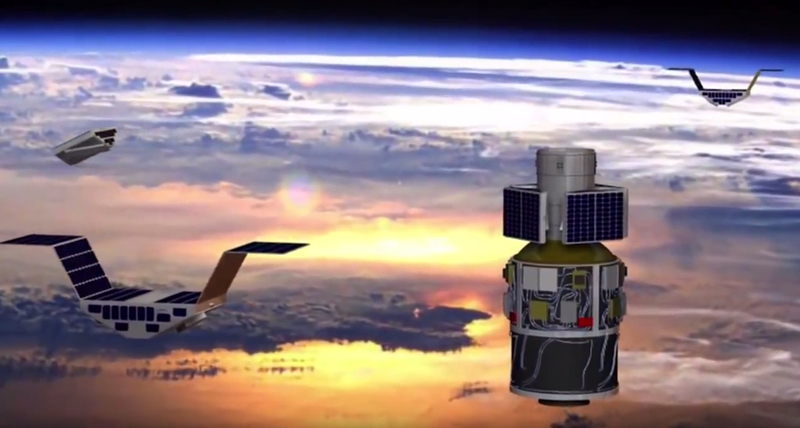 CYGNSS is a unique satellite mission that consists of a constellation of eight small satellites.